One Ethereum address spent $450,000 in gas to send less than 0.15 ETH. Some believe it was a mistake, and are calling for better UI/UX to prevent similar mix-ups, while others speculate it’s an elaborate money laundering scheme. Crypto enthusiasts are puzzled about a few mysterious transactions, discovered on Feb. 19, 2019, which over four transactions spent $450,000 in gas to transfer less than 0.15 ETH ($15.00). In the first transaction, the user sent 0.01 ETH, which is just under $1.50, and paid a transaction fee of over $30,000. The second and third transactions incurred fees of $120,000 and $60,000. However, the most outrageous transaction fee was 2100 ETH for transferring 0.1 ETH. At current ether prices, this amounts to over $300,000 for a single transaction fee for moving a mere $15.00. As the owner of the Ethereum address is still unknown to the public, rumors have started circulating about the cause of the preposterous transaction. A quick check of the wallet in question showed quite a bit of activity immediately after the incident, most of which involved small transactions. Simple Mistake or Elaborate Money Laundering Scheme? Cryptocurrency enthusiasts were perplexed by the transactions, prompting many to analyze the transactions to the very last detail. At first, many dismissed the transaction fees as a user error, which is not uncommon. Enthusiasts pointed out that the wallet holder could have easily swapped the transaction fee with the amount they wanted to send, a common mistake that has caused many crypto holders to lose (sometimes substantial) amounts of money. Yet, what’s strange about the transactions is not only has the wallet sent a huge number of transactions—at over 19,000—but also that these transactions with high gas fees were sent in sequence. Upon closer inspection, some cryptocurrency experts found that this could have been an attempt to launder money. Saturn Network, a decentralized exchange startup, pointed out that if a transaction isn’t publicly broadcast it could have been mined by a user who was complicit in the scheme. People also found that at least two of the four suspicious transactions were mined by the same miner. Worth mentioning is that some also pointed out that the wallet holder and the miner could be the same person, as a miner could have broadcasted the transaction to himself until he found the nonce of the next block. Such a method for money laundering, enthusiasts speculate, is more desirable because it obfuscates even more information about a transaction than a typical ETH transfer. Until analysts resolve what the intent of the mysterious transaction was, the crypto community is left puzzled. 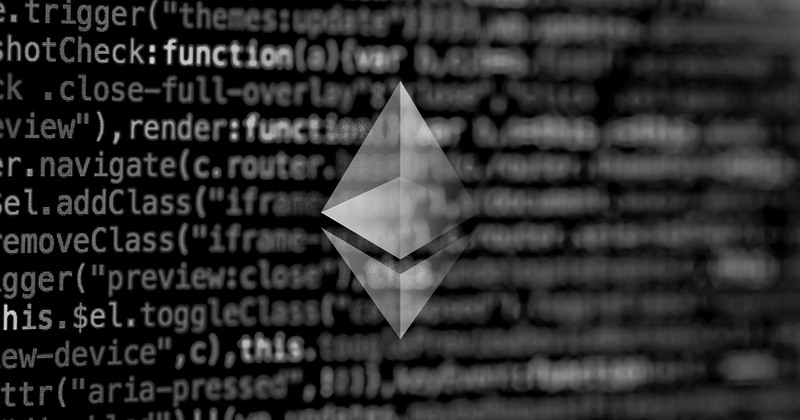 The incident could shed light on a potential flaw (or benefit) in the Ethereum network for obfuscating transactions, providing users with greater privacy. Or, it could be an incident of a poorly designed user interface gone wrong. But, there is one thing that’s certain: there’s a lucky miner out there who hit the jackpot.